Value your hard-earned money invest wisely! 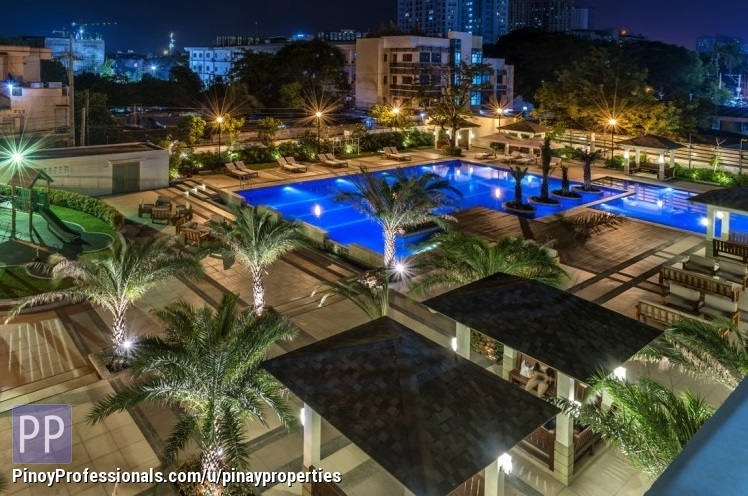 ▸ All Apartment and Condo for Sale in Pasay City, Metro Manila. 24.5sqm Studio Type near Makati Condominium For Sale P7 840 mo. Location Pasay City (Along Taft Ave. near Gil Puyat LRT Station) Unit type Studio with Balcony Price P7 840 mo.